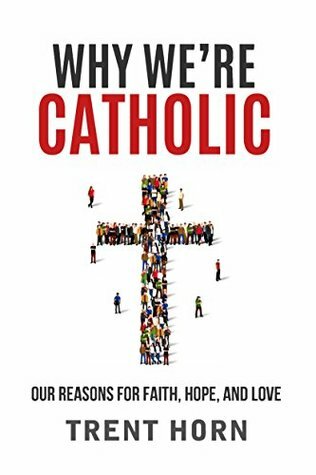 I read this book right after reading Why I Am Catholic (and You Should Be Too) by Brandon Vogt. In some ways there is a number of similarities, and both speak specifically about the example of Saint Damien of Molokai. This was also the 10th book by Trent Horn that I have read this year. With each of his books that I read I am more impressed with his writing, his faith, his knowledge and his love of sharing these three things. Now having read a number of his books in such a short time, there were a number of times where I felt like I had read this passage before. He uses some of the same examples or arguments as his other books. But to be honest this book was a wonderful read. 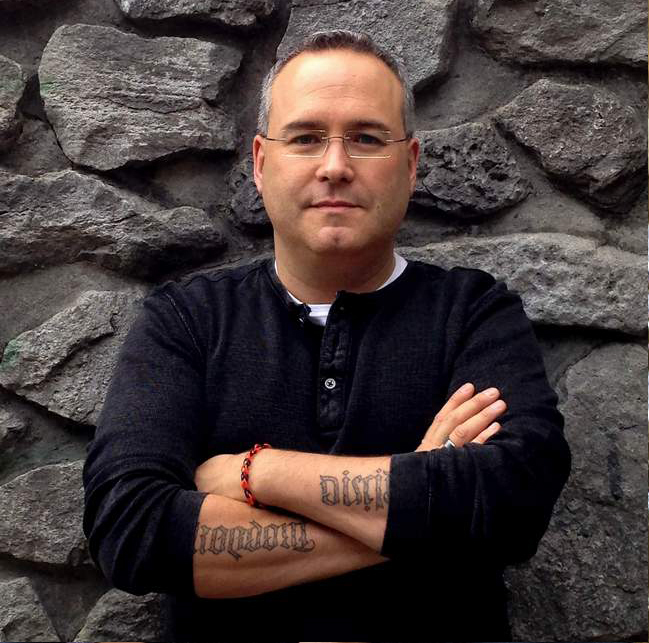 "I don't look at people who've left the Catholic Church or who aren't Catholic as potential "customers." They're just people. They have things they love and things they hate. They may differ from me in lots of ways, but they almost certainly have one thing in common with me: they don't want to be ignorant and they do want to be happy. I became Catholic in high school because 1) I thought it was true, and 2) finding answers to my deepest questions about existence and purpose made me happy. It would be selfish of me to keep to myself the peace and joy I receive from being Catholic, so I share this "good news" with others. 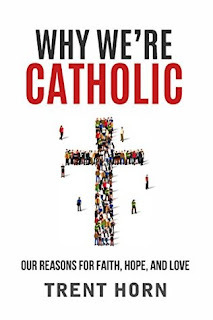 My aim in this book is simple: to explain why Catholics believe what they believe. I haven't given every explanation I can think of, because most people aren't in a rush to read a book that is so thick it can double as a step stool. Instead, I've presented the reasons that made the biggest impact on me during my conversion to the Catholic faith." And at the end of the book is a mini prayer book of common prayers. These eight prayers are the basis of so many popular Catholic devotions, or parts of a plan of life. And then there is an extensive section of end notes with quotes, and sources to go deeper. I have read just shy of 200 books so far this year, of those 200, 105 were Catholic and this is one of the best out of all of that reading. Another incredible book from Catholic Answers, and written by Trent Horn. Pick it up you will be challenged, become more firmly rooted and prepared to answer hard questions about your faith!